If you’re a young professional just starting out in the association space, you probably have a lot of questions. That’s why we’re here! As your Indiana association community, we can connect you with a network of professionals at all stages of their careers. So whether you’re looking for a professional mentor or someone just like you to connect with, you’ll find them through ISAE. 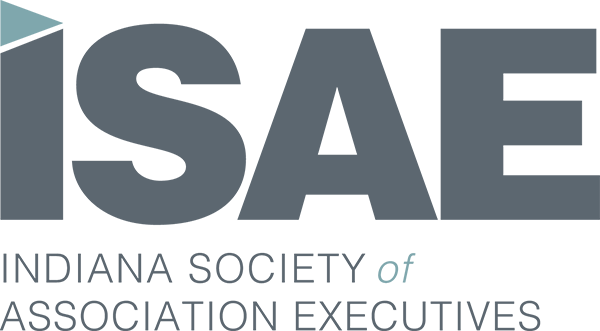 Membership in ISAE is the first step in preparing you for a future in the association world. Our statewide career center and professional development options for both continuing education and professional networking are only a few of the benefits of membership. Meet other young professionals and potential mentors every other month at our casual 5:05 Club networking events. Always free to members, you’ll enjoy complimentary drinks and appetizers while making new friends and building your professional network. Want to check it out before you join? Be our guest for one complimentary admission. Be first to learn about career opportunities in Indiana and across the country. Our members-only Career Center offers exclusive job alerts, resume’ writing, career coaching, and professional development resources to help you get ahead. Earn CAE credits at our in-person professional development events, webinars, and on-demand programs on ISAE.org. Volunteer for a committee and get valuable hands-on experience while you learn from your peers.